Dr. Grant Wiswell is the owner of Castaway Films, the Director and Producer of “Equilibrium,” and the new editor-at-large of Wild on the Fly Magazine. 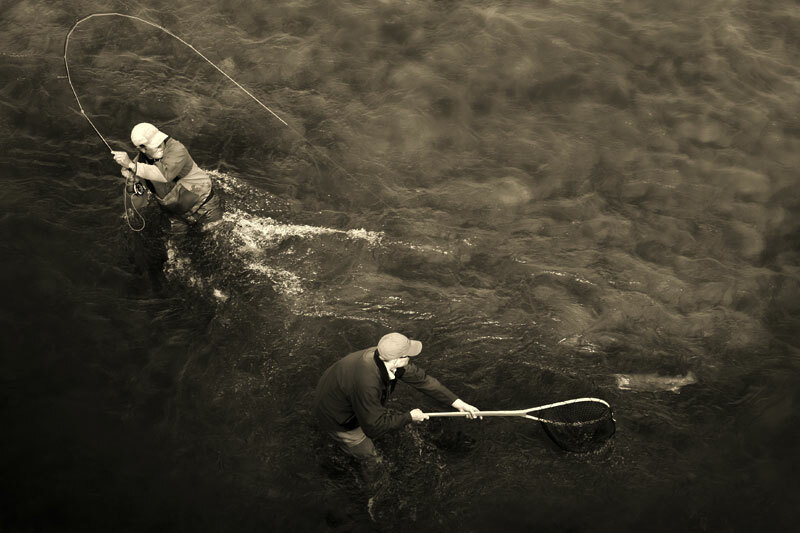 Grant specializes in photographing, filming, and writing about destination angling. 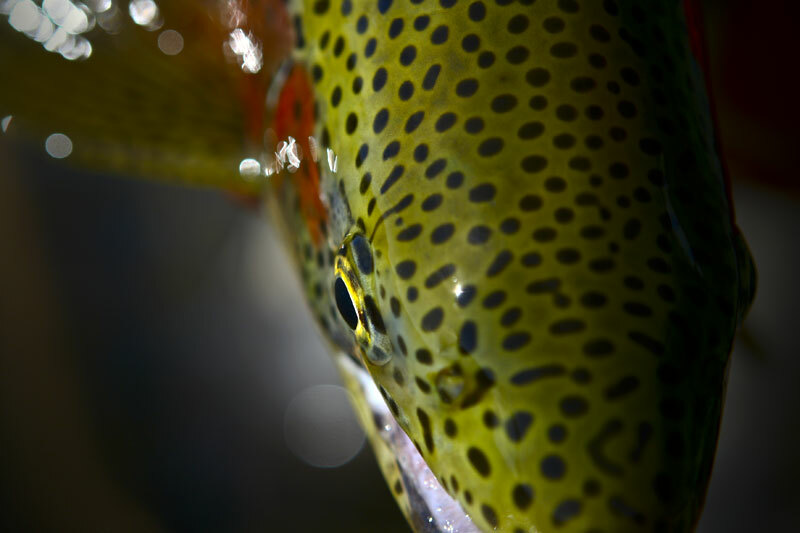 Topside or underwater, fresh or salt Grant is passionate about fly fishing photography. See more of Grant Wiswell’s work at Castawayfilms.com.